We’re in the thick of auction season, and have witnessed some rather incredible developments so far. First up was the record-breaking sale of Leonardo da Vinci’s Salvator Mundi art piece, which fetched a jaw-dropping S$610 million at Christie’s New York on Wednesday night. The sale wrapped within an adrenaline-packed 20 minutes. Over at Christie’s Geneva, a stunning De Grisogono necklace mounted with emeralds and a massive 163.41-carat colourless diamond, sold for S$45.7 million, smashing the record for the most expensive D colour flawless diamond ever sold at auction. And if you’re wondering about the intricate, princess-owned tiara we featured in this week’s Splurge column, it also performed well at Sotheby’s Geneva auction with its eventual price of S$214,115 — much more than its initial maximum estimate of S$139,858. Auction results aside, this week also saw the opening of the National Gallery Singapore’s highly anticipated Century of Light. The latter is a showcase of two exhibitions featuring works by Filipino painter Juan Luna and Indonesian artist Raden Saleh, and seminal Impressionist pieces by art icons the likes of Claude Monet and Auguste Renoir. Scroll down this week’s The Cheat Sheet for more ideas on how to spend the weekend ahead. 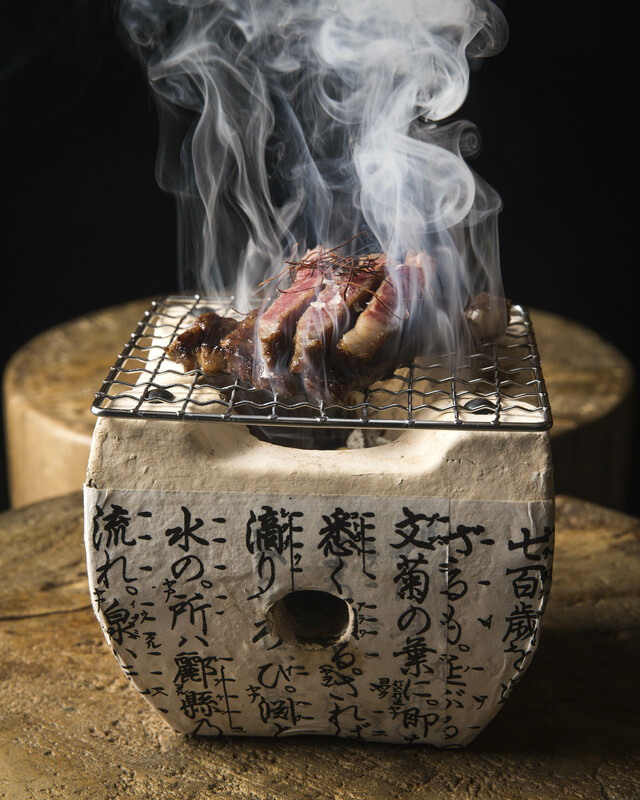 Swing by Adrift for its scrumptious Kagoshima wagyu sirloin, which is seared over hot coals. Can’t decide on where to dine at this weekend? We’ve got you covered with this guide to three new dishes at our favourite restaurants. There’s a starter, main course, and dessert, so you’re sorted for one full meal. The Other Room is one of our go-to spots for great tequila. Tequila has long had a bad reputation associated with wild nights and poor decision-making. But this misunderstood spirit can taste good and not give you the worst hangover — provided you know where to go for it, and which brands to try. 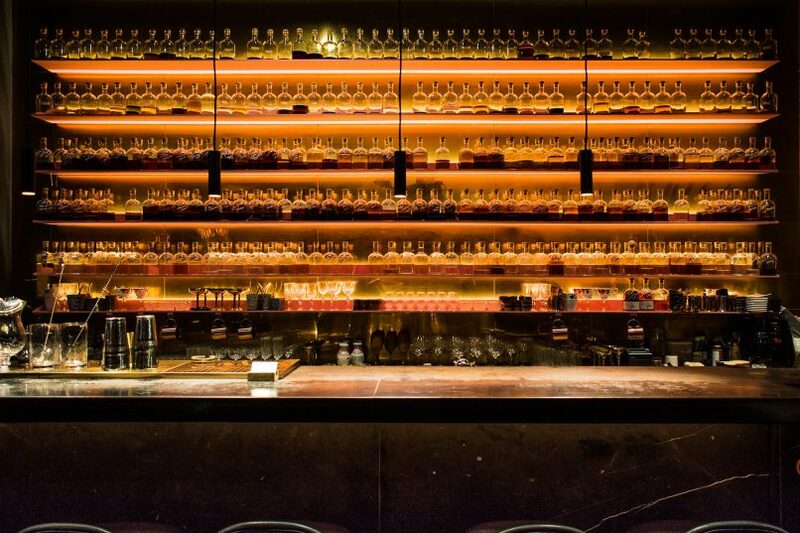 Here are 5 tequila bars we recommend. Gucci has rolled out a DIY customisation service for selected men’s eveningwear, blazers, coats, bomber jackets and denim jackets. Here’s what to expect from the service, which launches today at the brand’s Ion Orchard store. 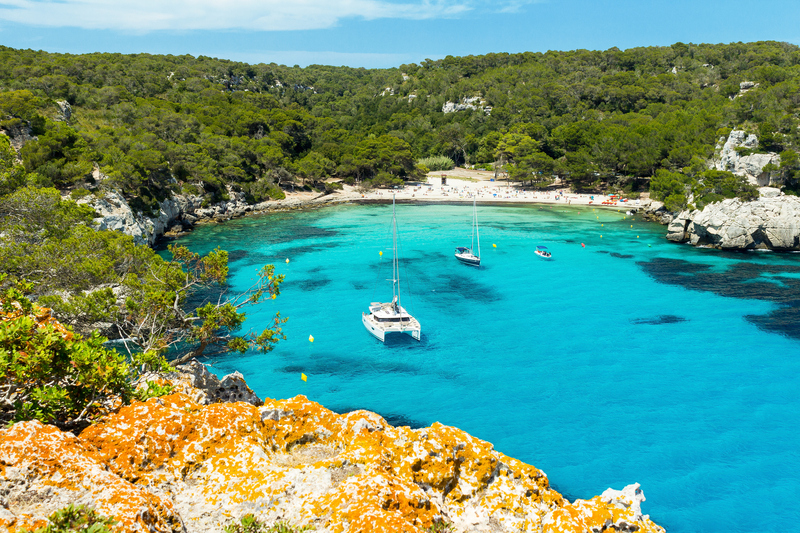 Menorca in Spain is a beautiful locale with picturesque views. It’s never too early to plan for your next vacation. 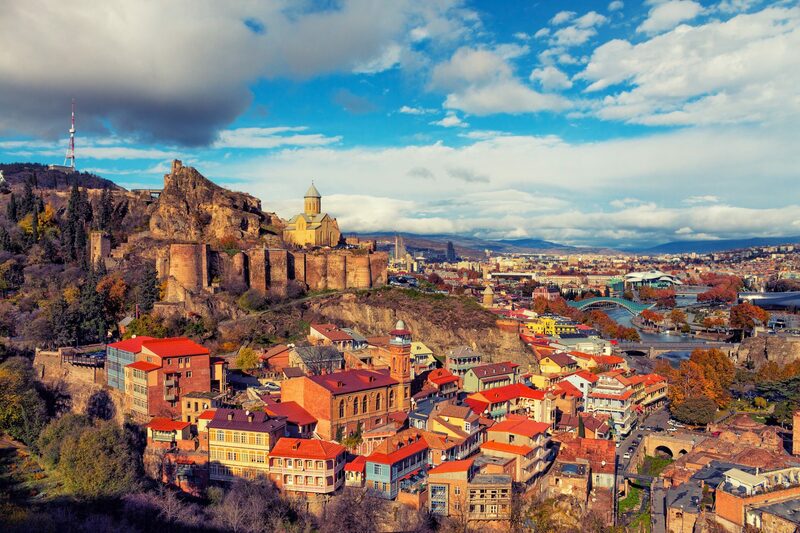 Instead of visiting tourist hotspots like Paris and Barcelona, we suggest exploring these 5 emerging European destinations, which boast equally gorgeous scenery and architecture. And most importantly, they aren’t flooded with tourists. View the full video at @lifestyleasiasg now. Here’s the next installation in the Lifestyle Asia Singapore x Larry Yeo collaboration, where we focus on how to match and apply foundation on various Asian skin tones. First up, fair skin with yellow undertones. Watch as Larry creates a dewy, smooth complexion and learn some of his essential tips.